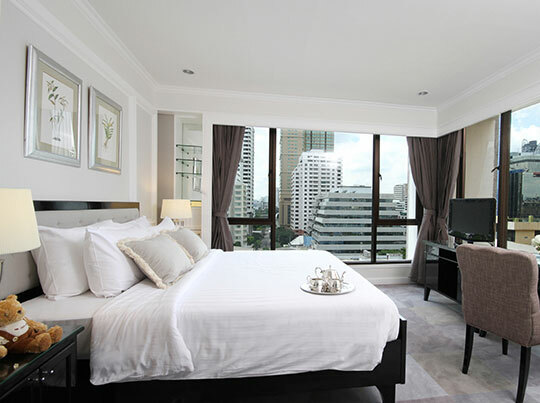 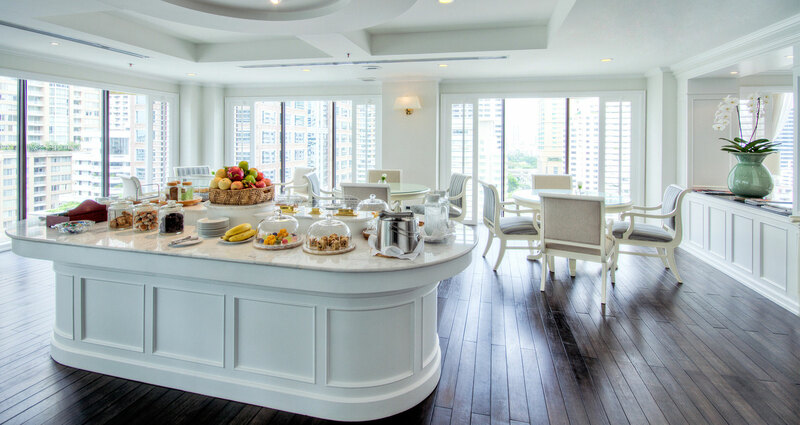 T he Cape House Hotel occupies one of the most prestigious locations in Bangkok. 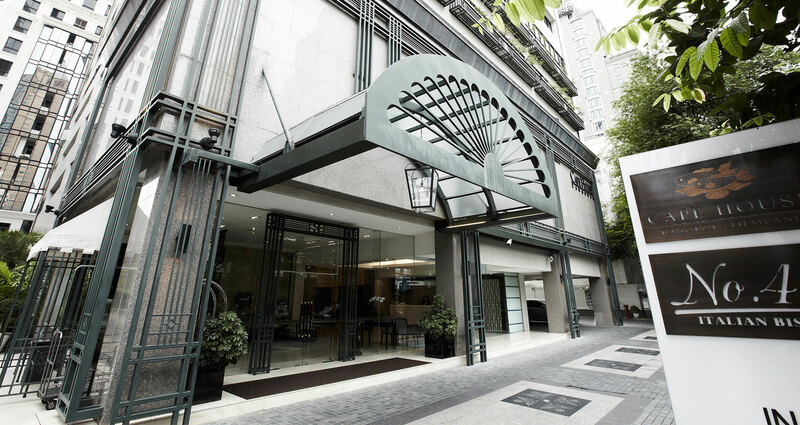 Located right in the heart of the Ploenchit neighbourhood on the opulent Soi Langsuan, Cape House provides easy access to Bangkok’s major business and entertainment districts as well as several embassies and beautiful public parks. 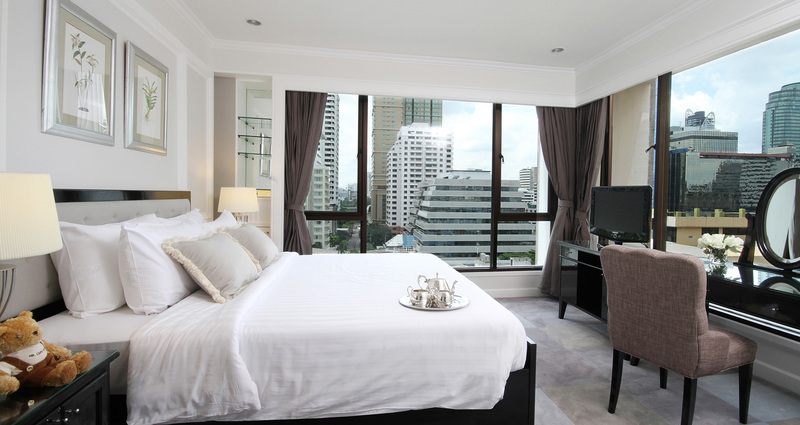 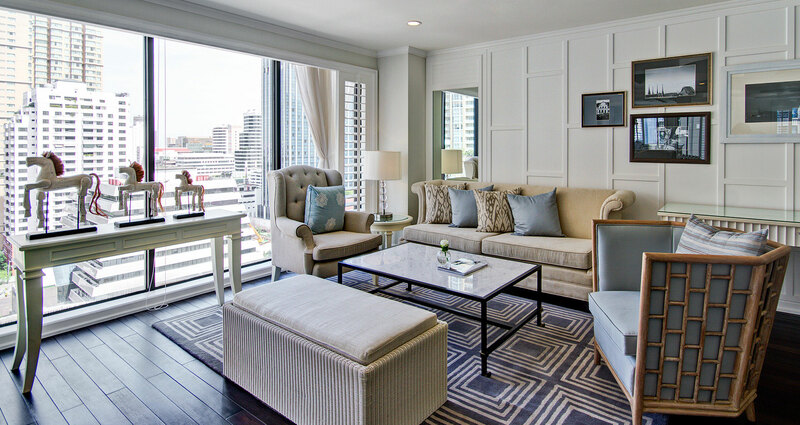 Our elegantly appointed abode offers luxury serviced apartments consisting of studios, one bedroom and two bedroom suites, all under hotel style and standard management.  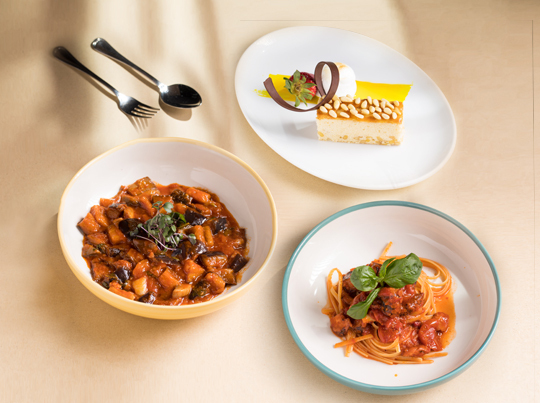 Cape House is also renowned for its Italian restaurant, No.43 Italian Bistro; as well as its Executive Lounge which features a modern business centre, relaxing ambiance and meeting rooms. 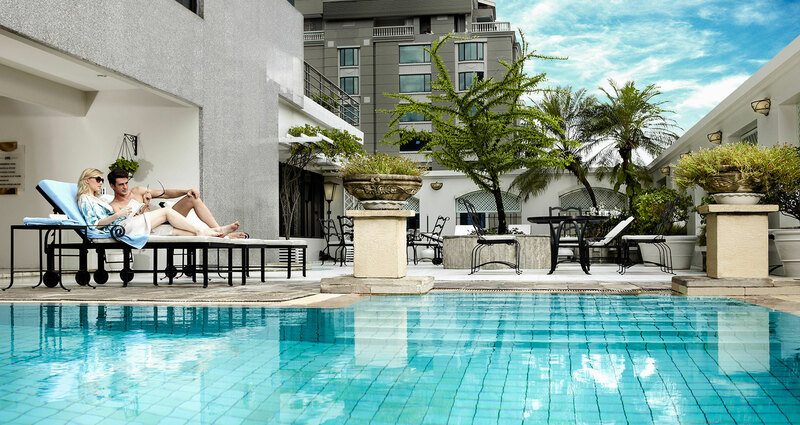 The Cape House also boasts a full gym, an outdoor pool and free hi-speed wireless internet access and is suitable for short and long term stays.